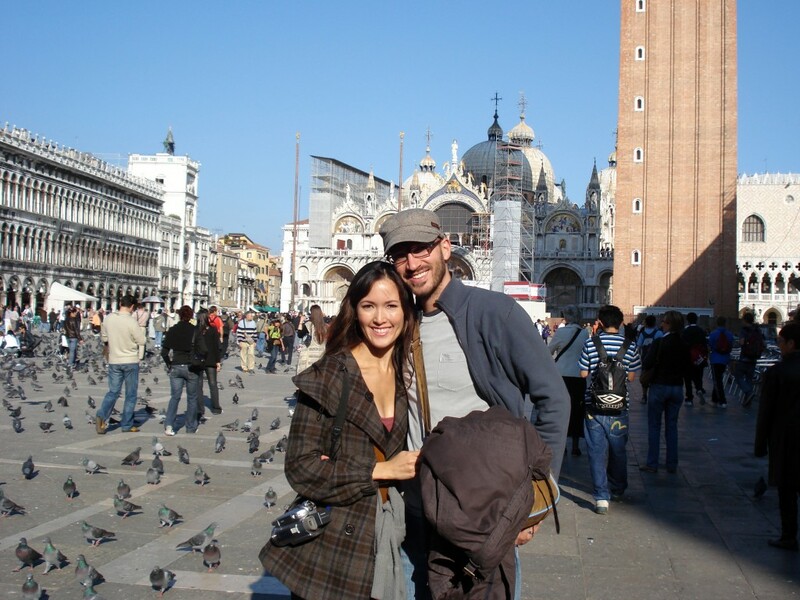 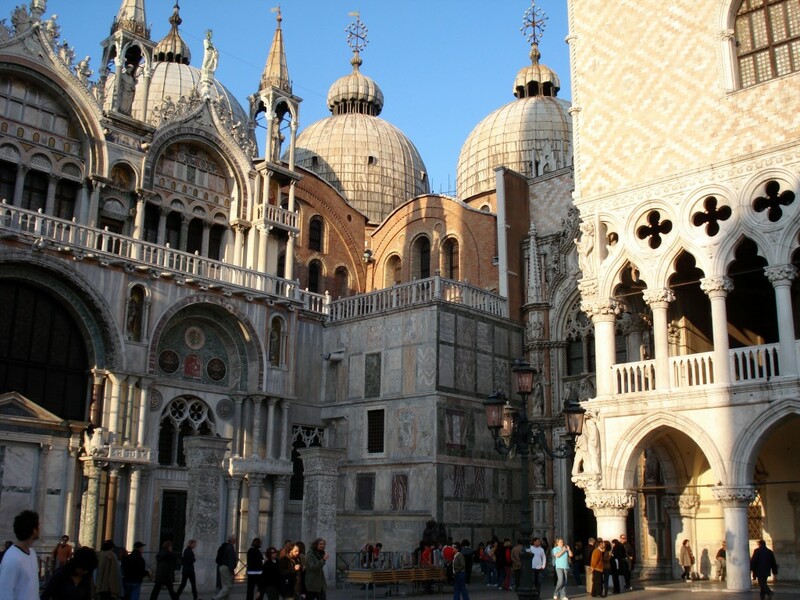 St. Mark’s Square is the principal square of Venice, Italy. 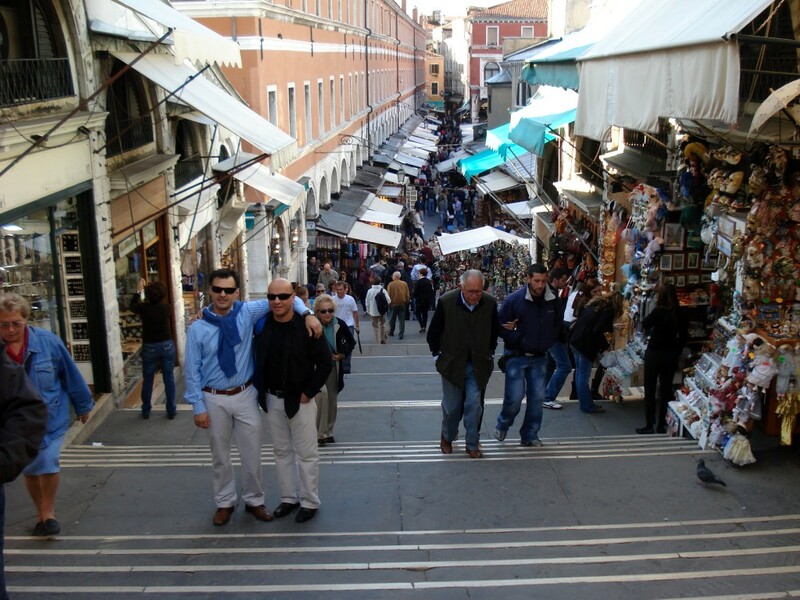 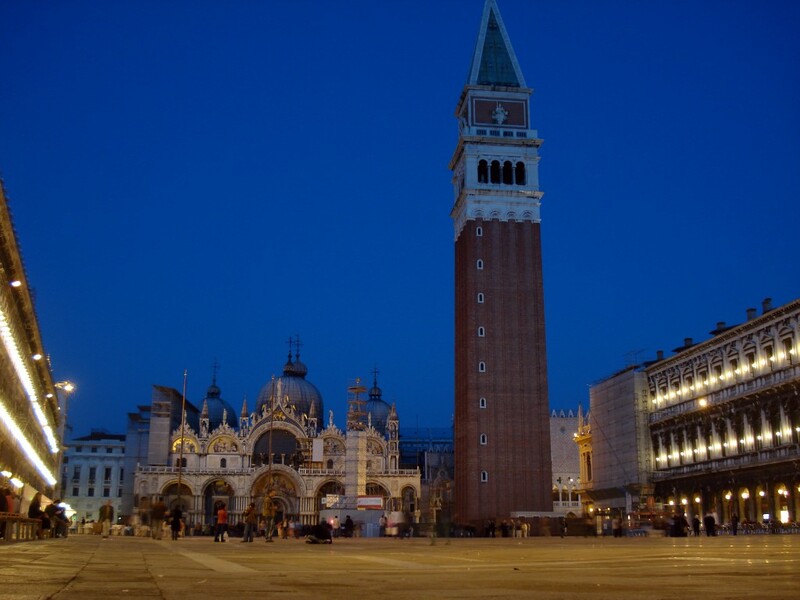 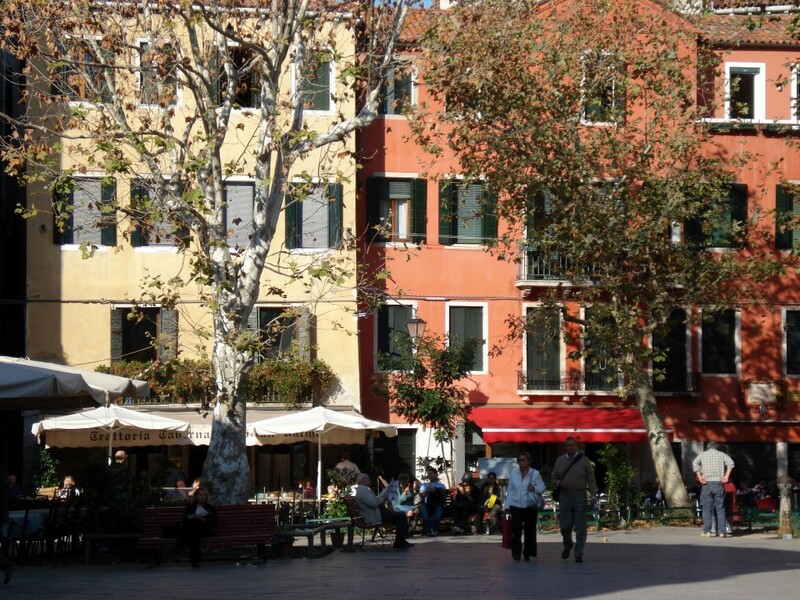 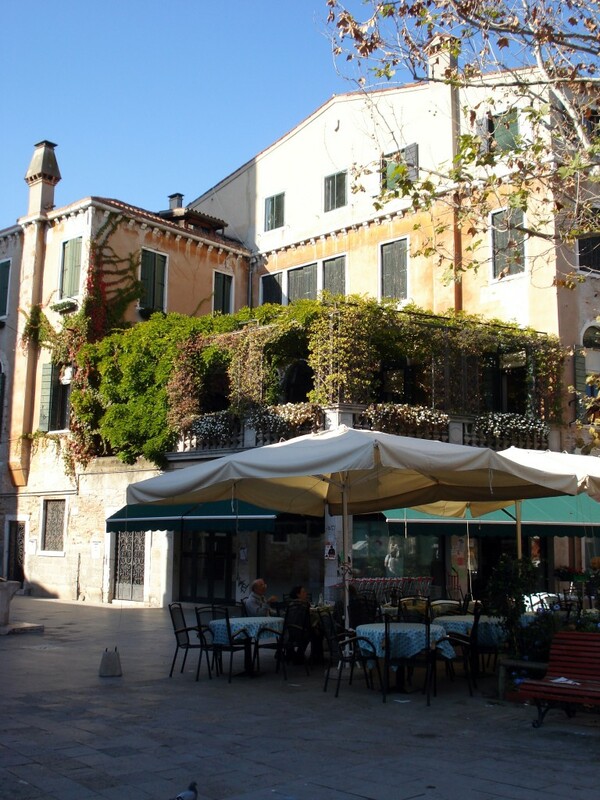 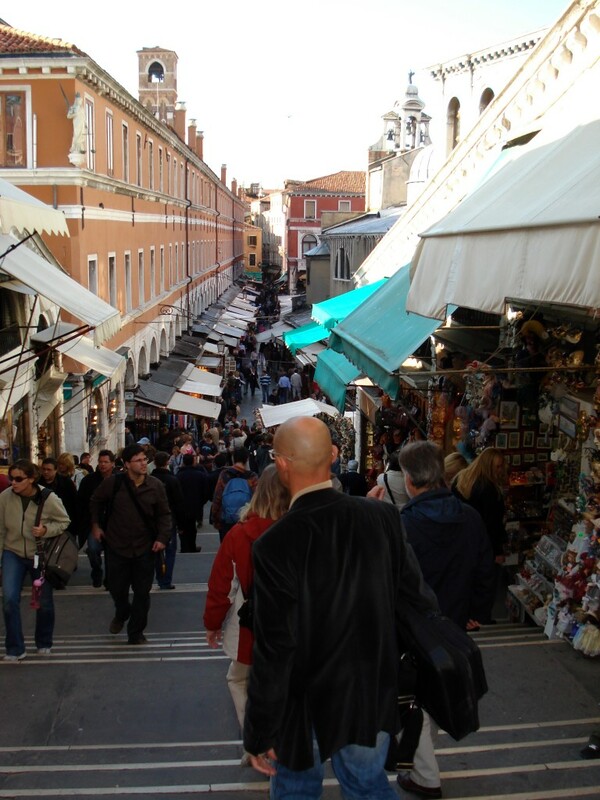 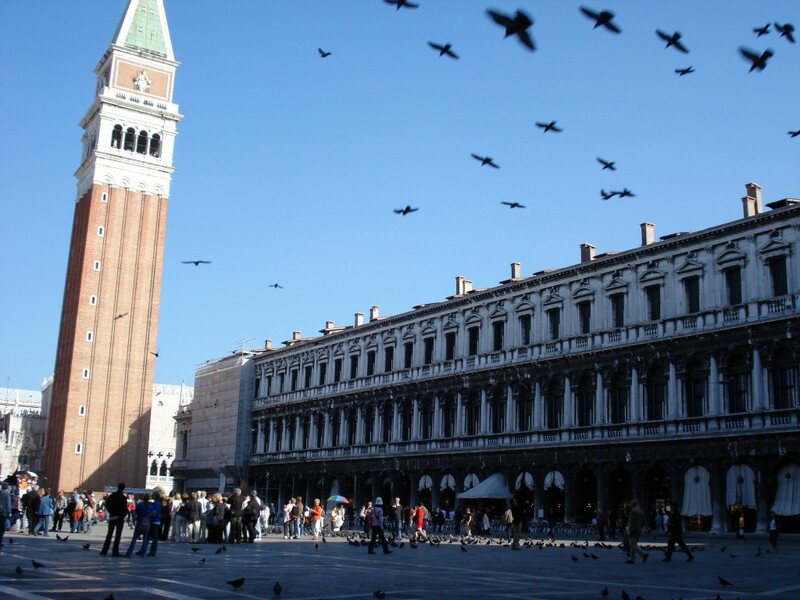 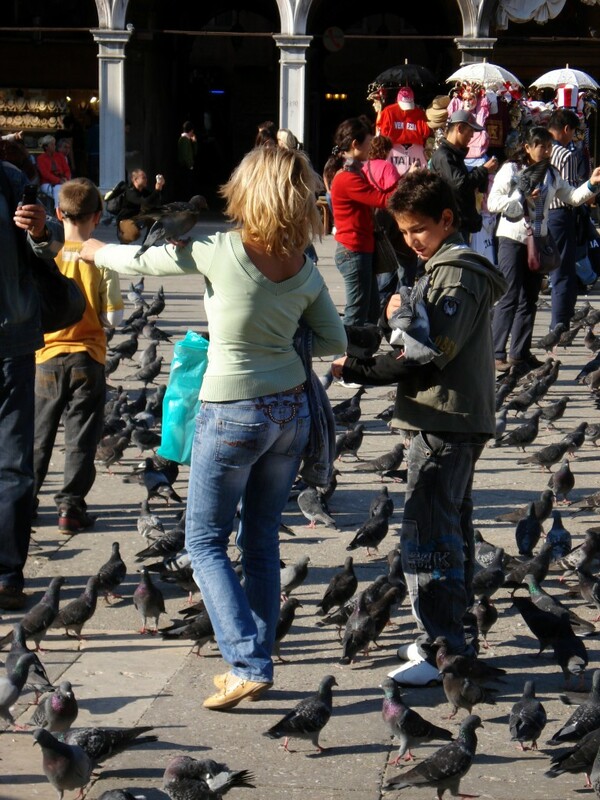 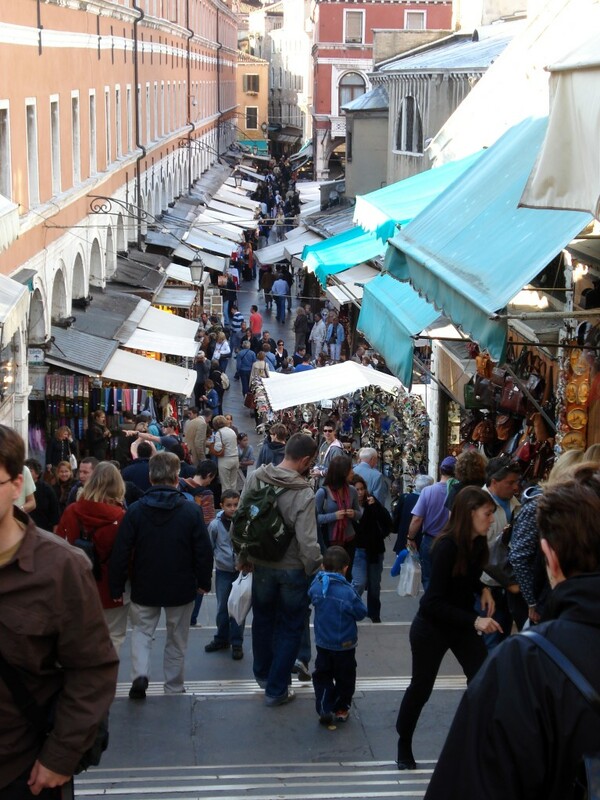 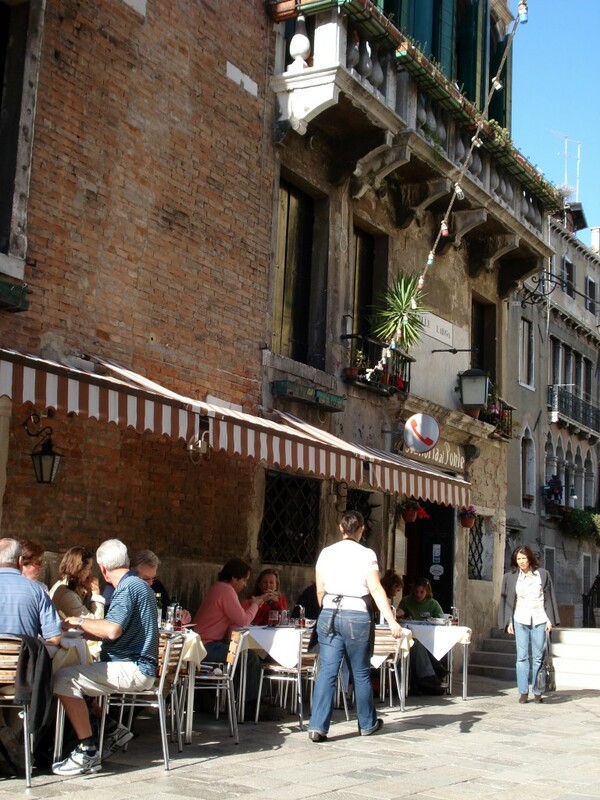 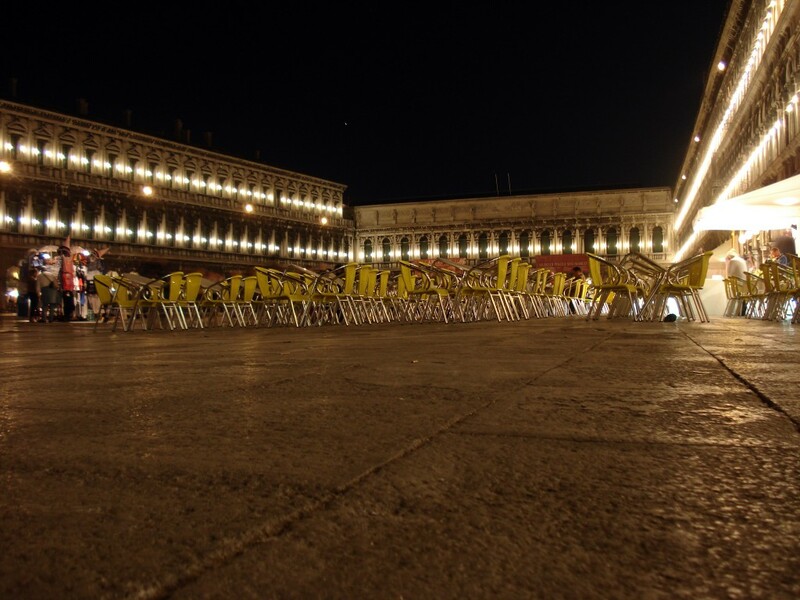 It is the only urban space called a piazza in Venice; the others, regardless of size, are called campi. 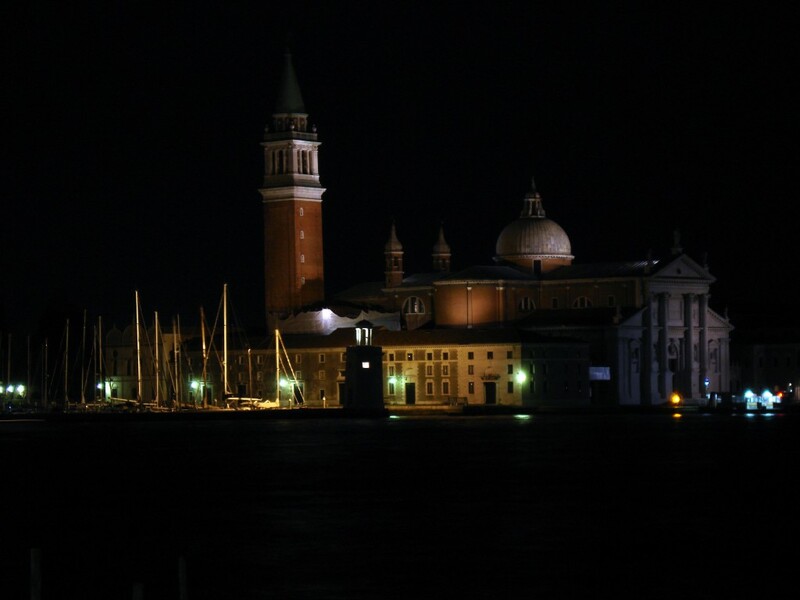 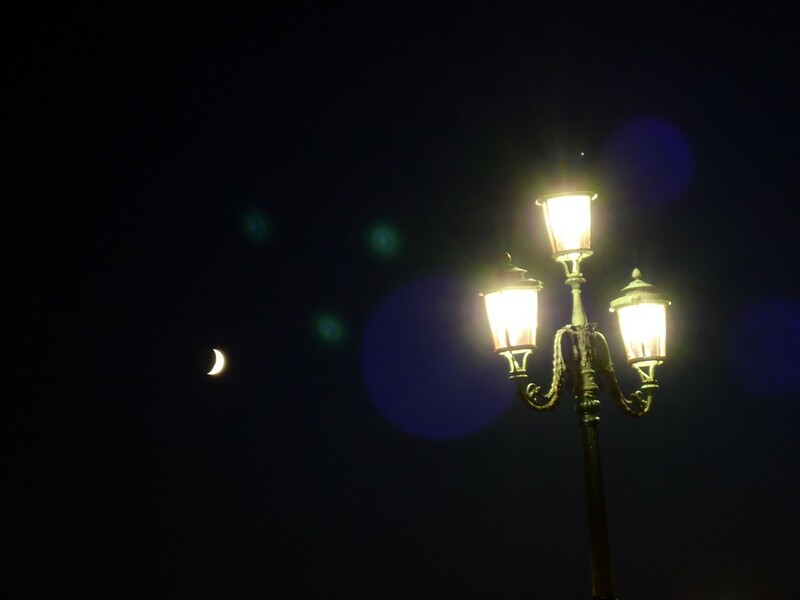 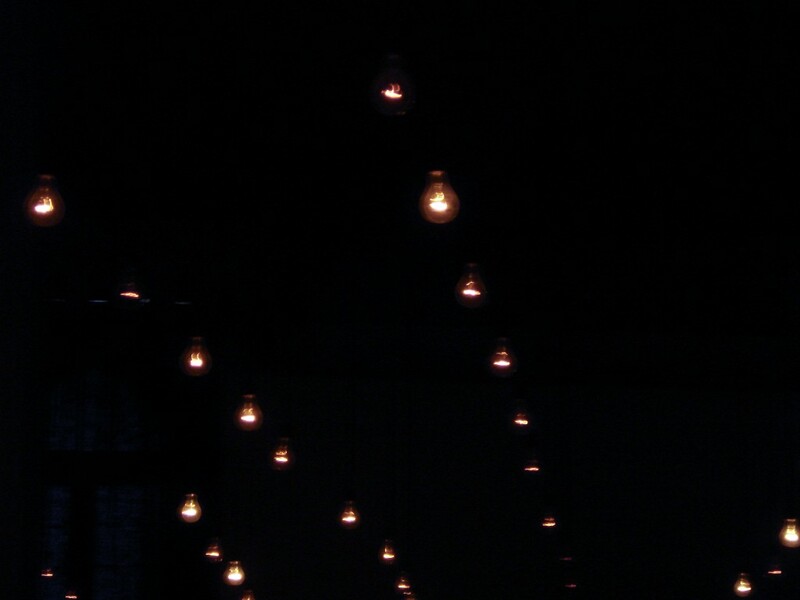 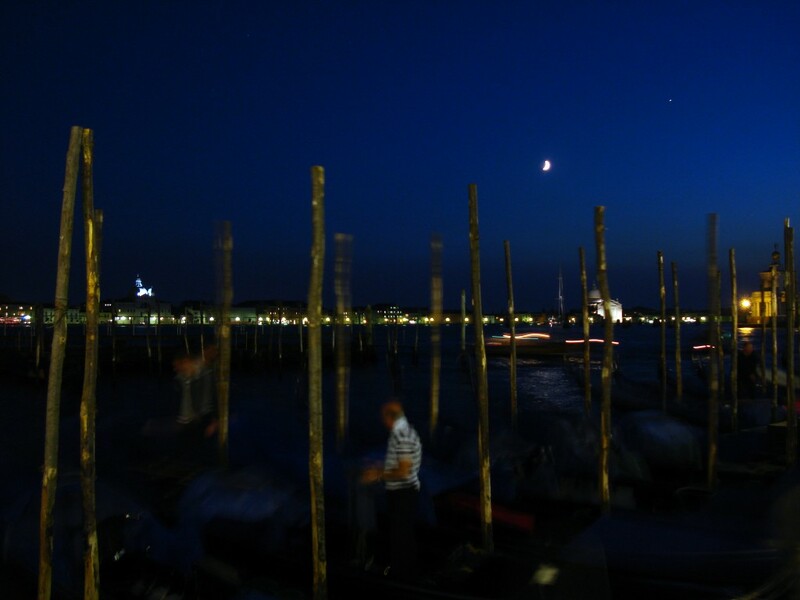 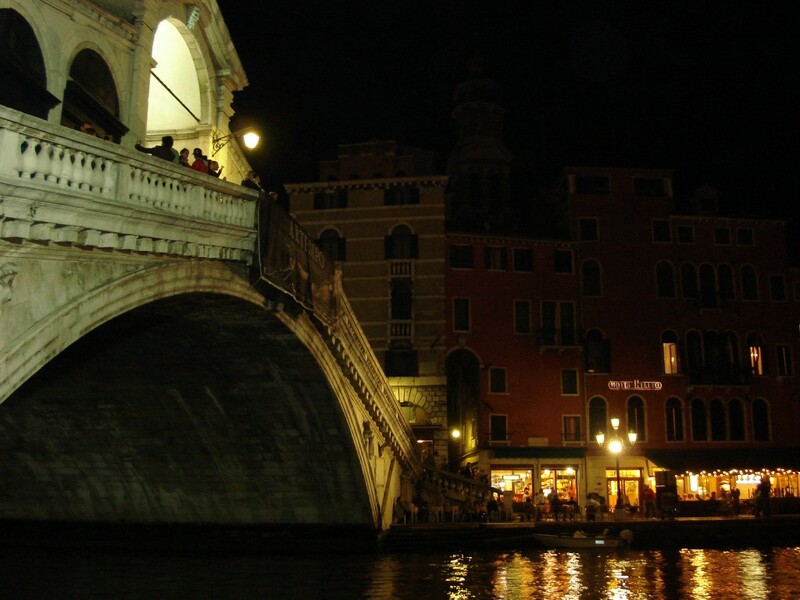 Here are a few photos of Venice at night. 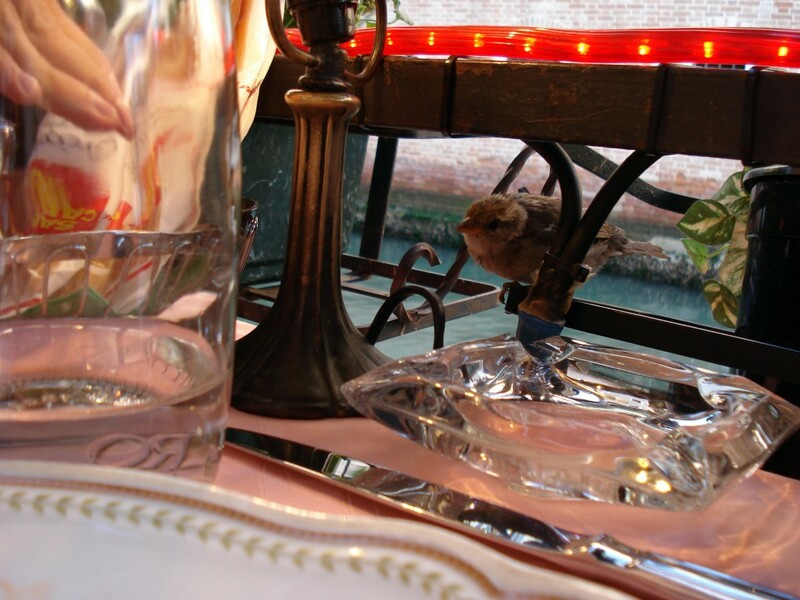 During lunch in Venice, these little birds jumped right on our table and made it clear they wanted our bread. 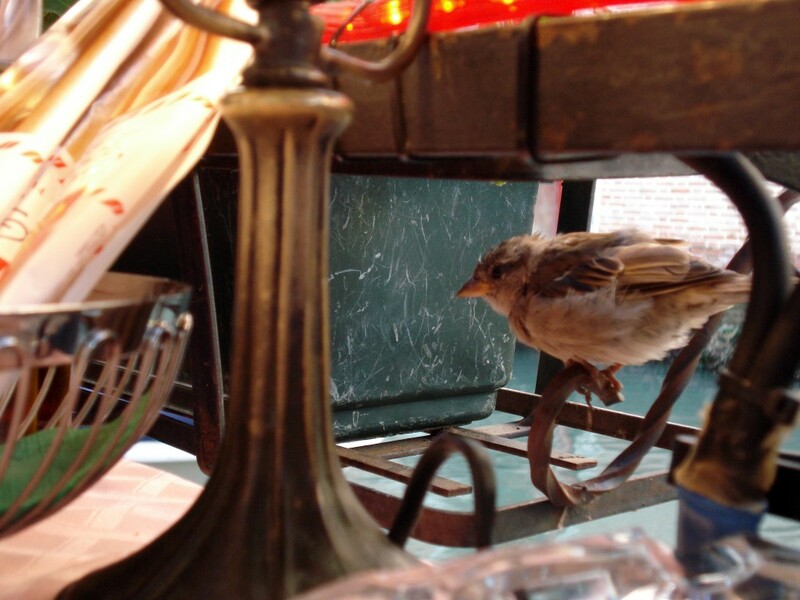 Who could say no that little angry, beaked face? 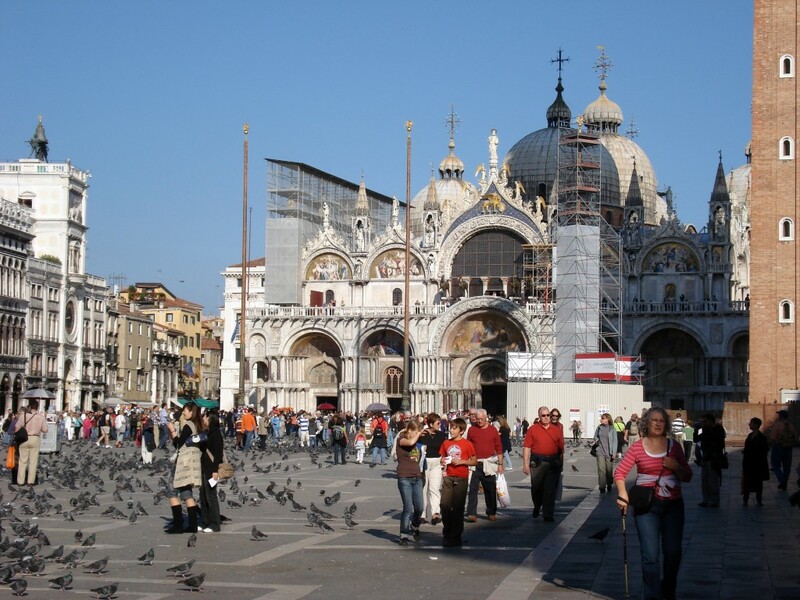 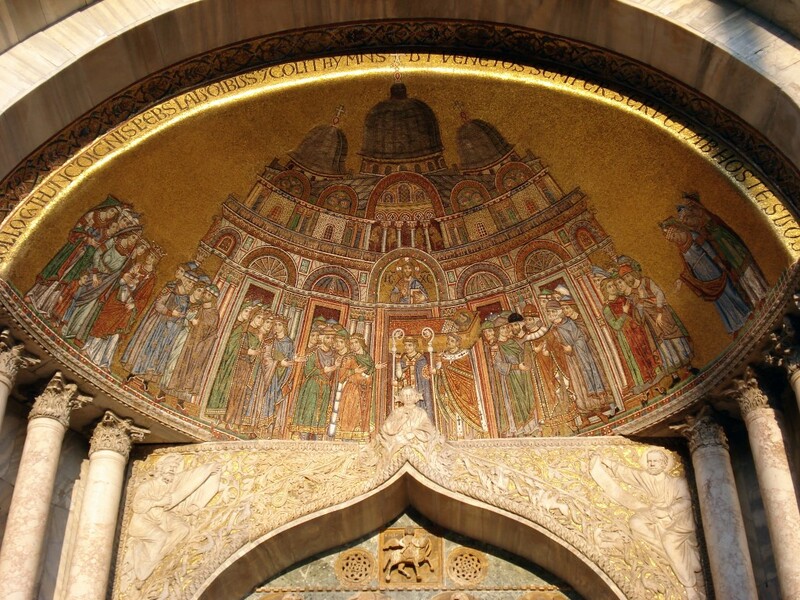 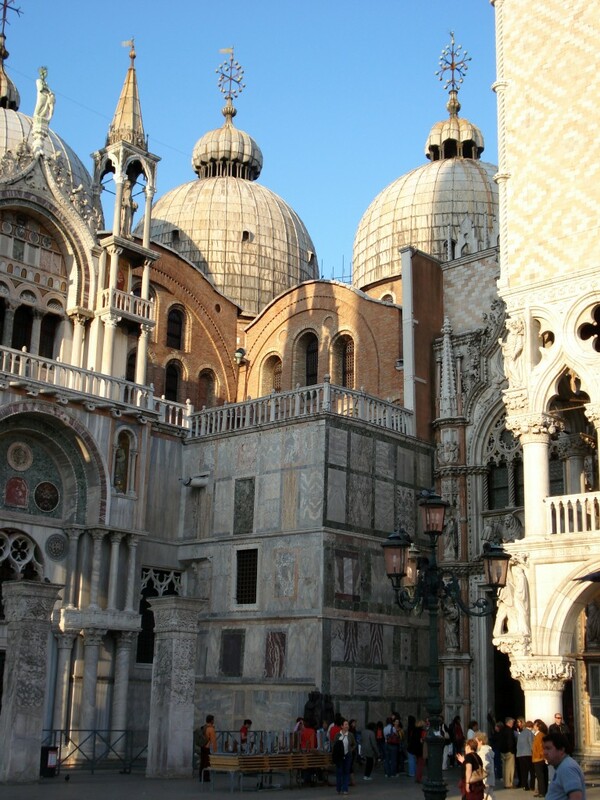 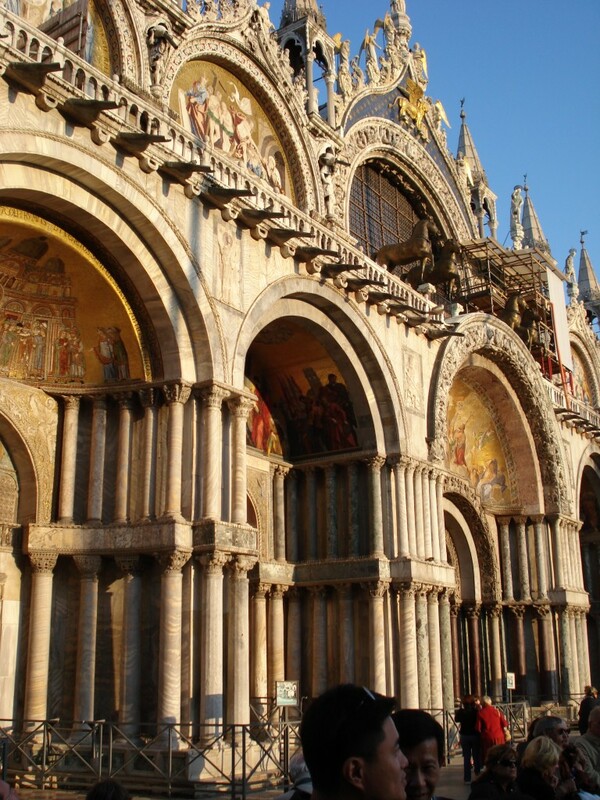 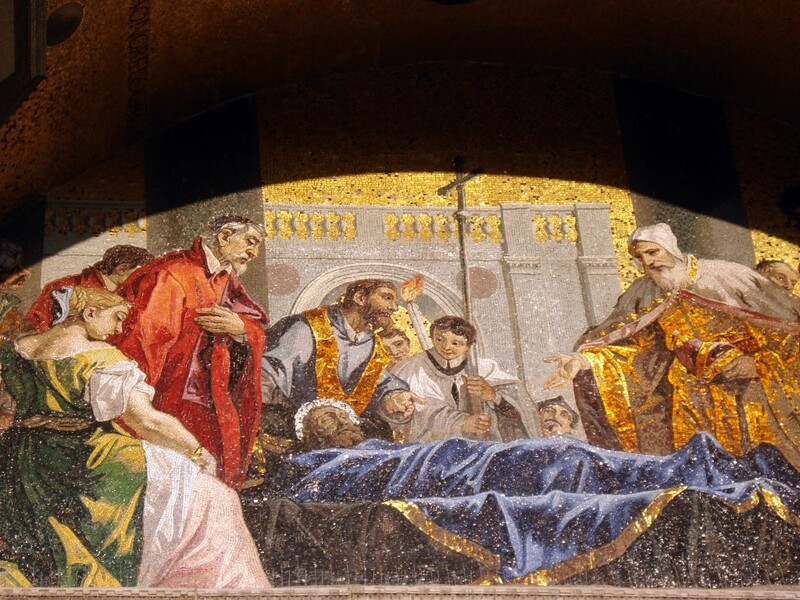 St. Mark’s Basilica, the cathedral of Venice, is the most famous of the city’s churches and one of the best known examples of Byzantine architecture. 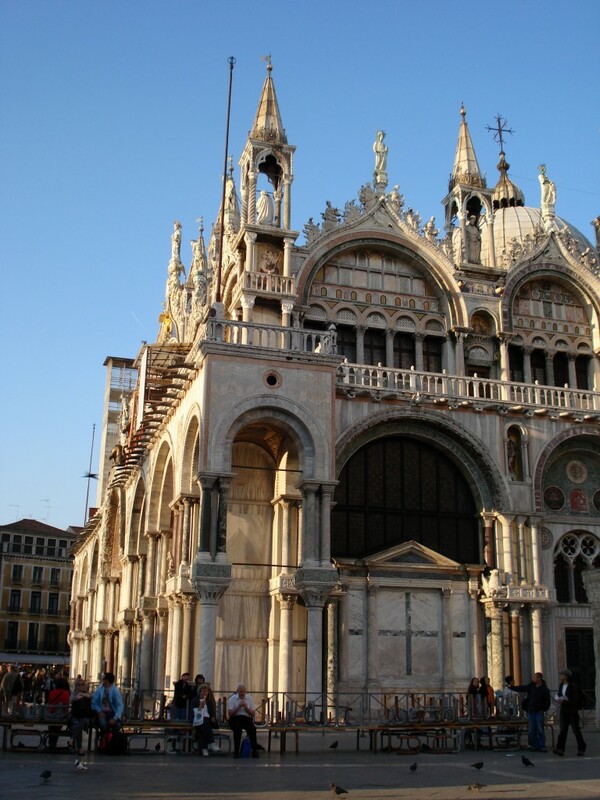 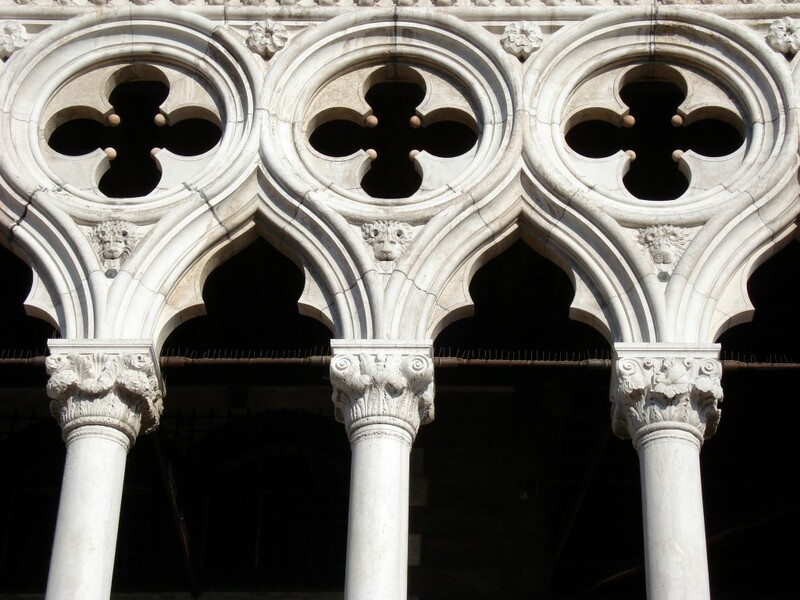 It lies on St Mark’s Square (in San Marco sestiere), adjacent and connected to the Doge’s Palace. 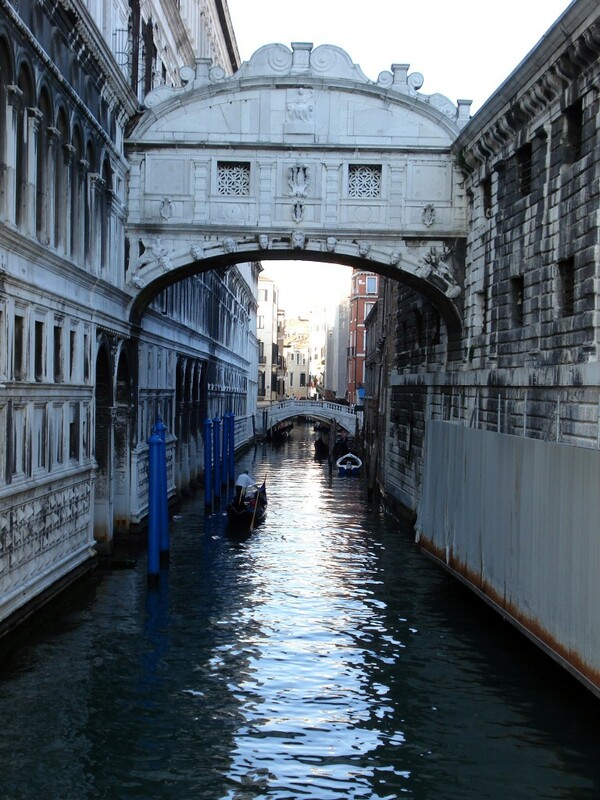 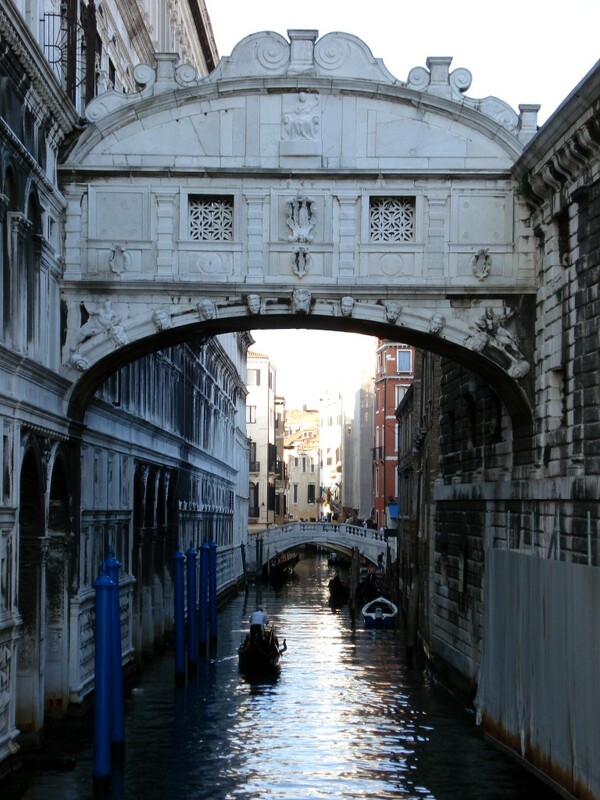 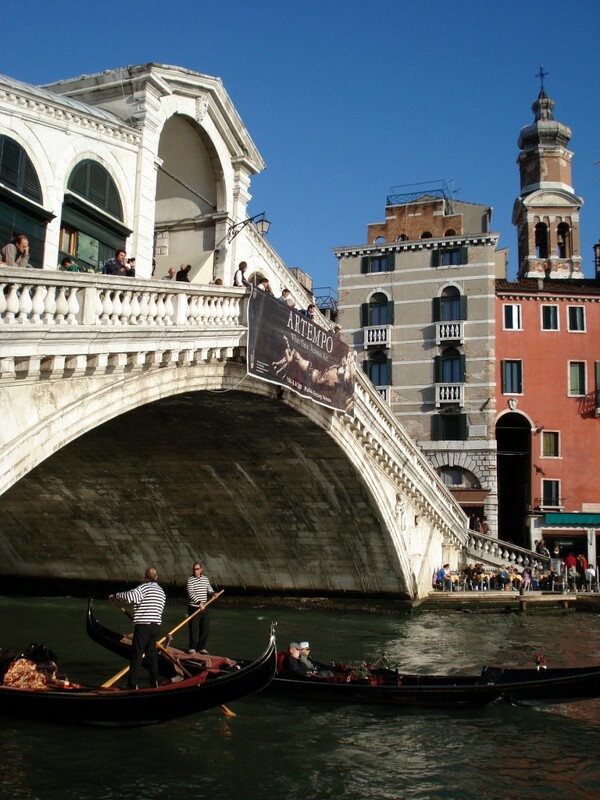 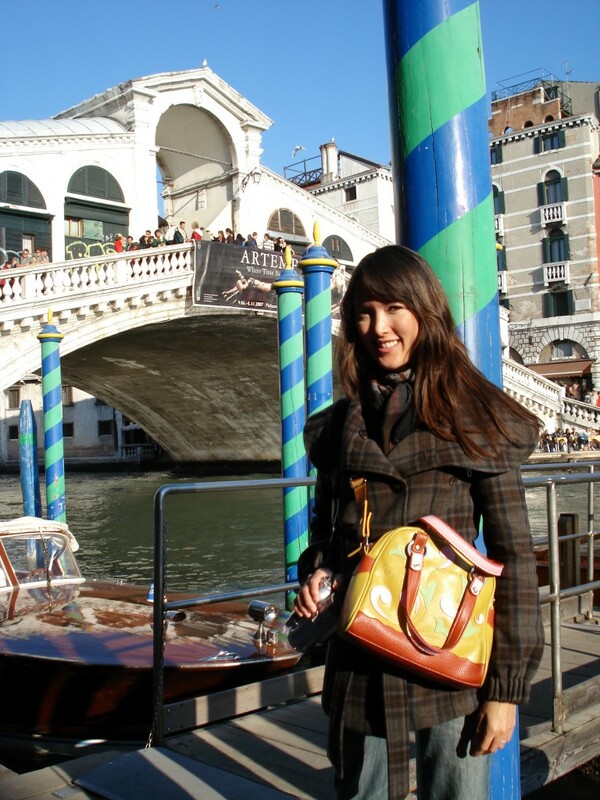 The Rialto Bridge is one of the three bridges spanning the Grand Canal in Venice, Italy. 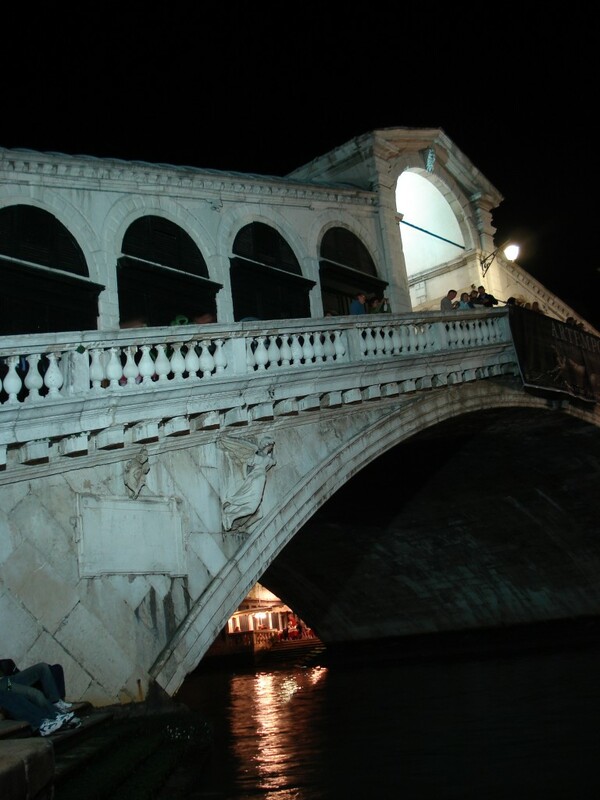 It is the oldest bridge across the canal and probably the most famous in the city. 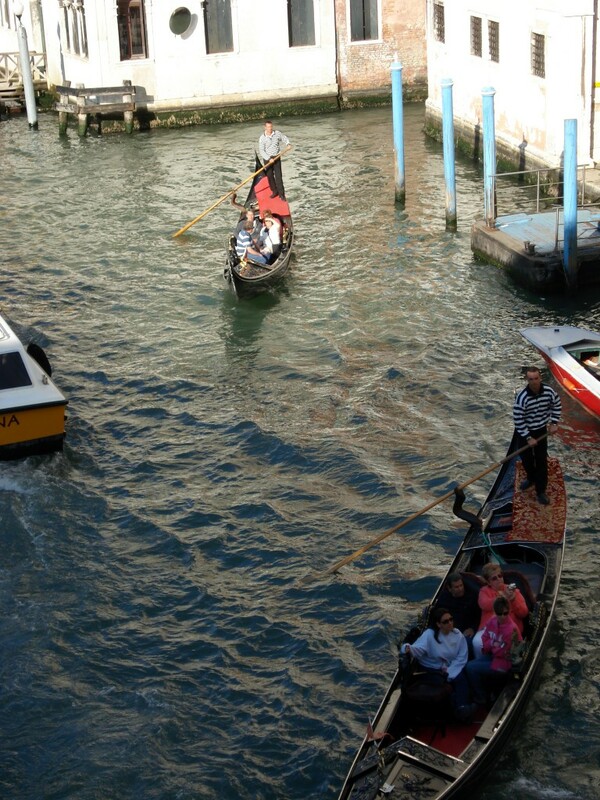 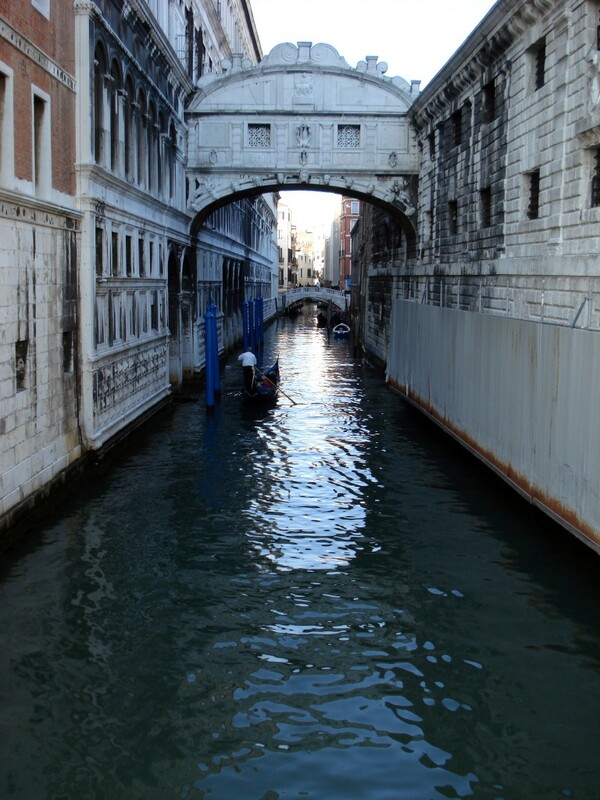 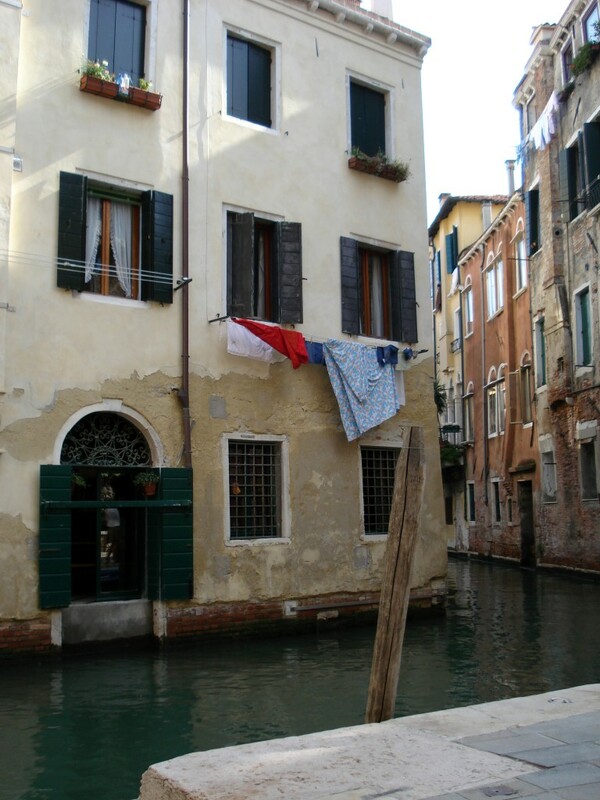 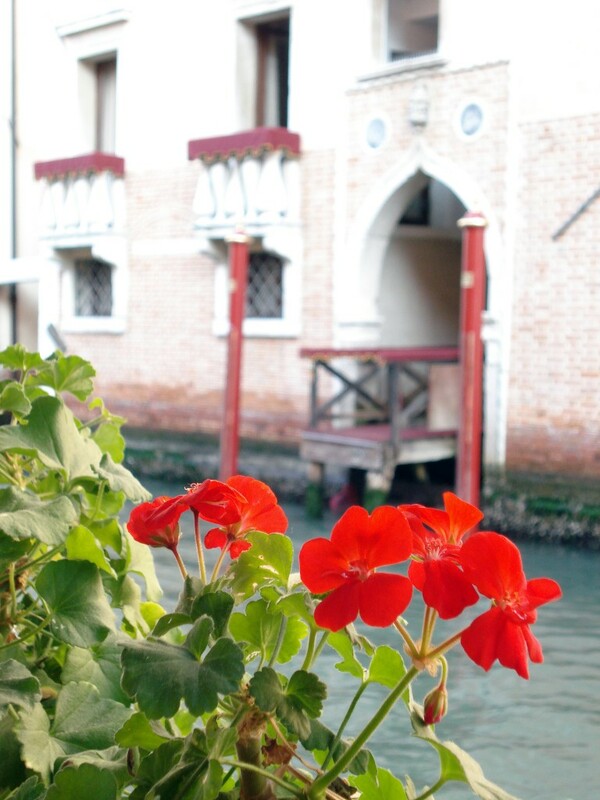 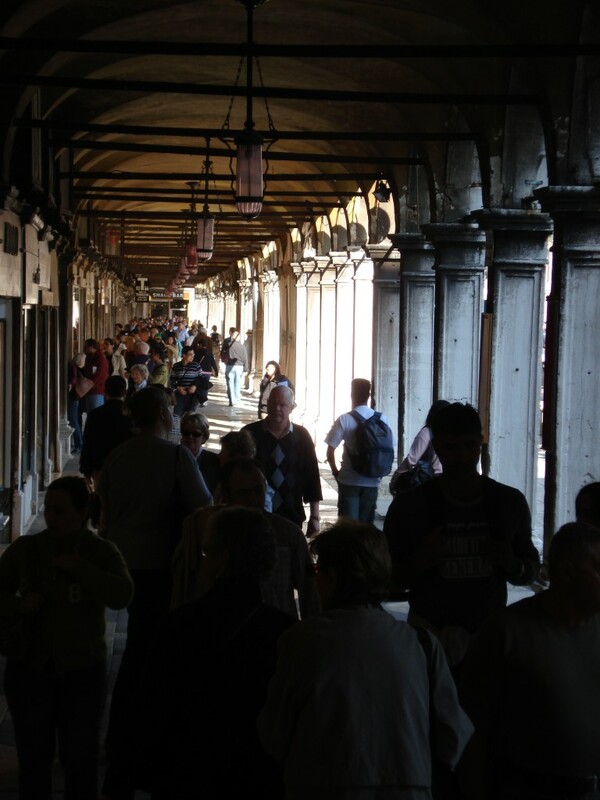 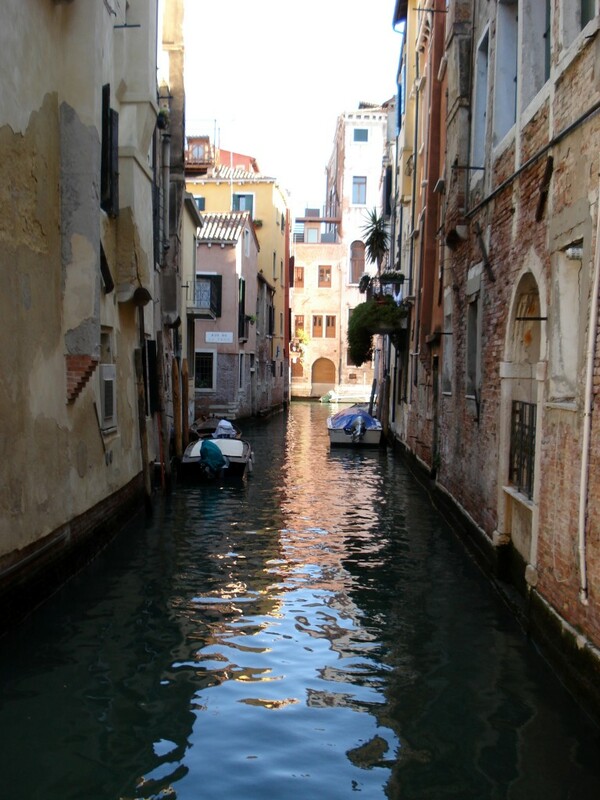 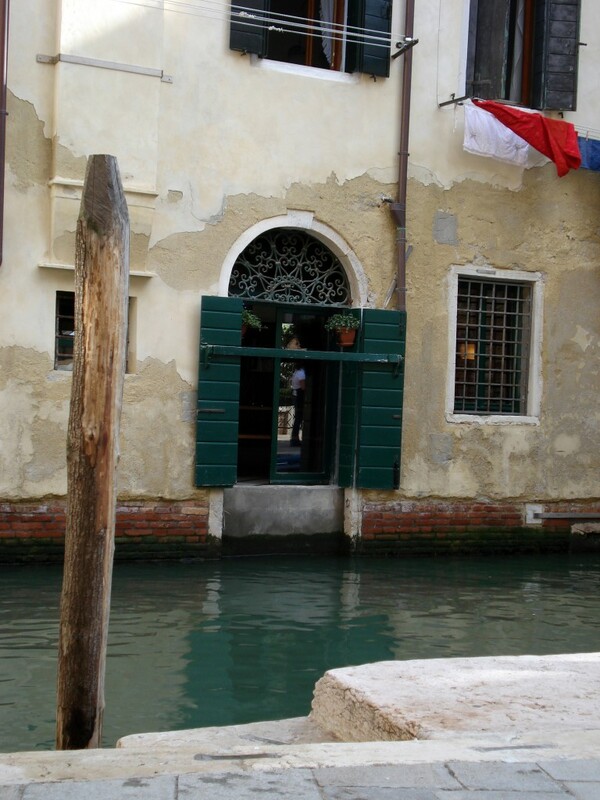 Photos from a walk around Venice, Italy. 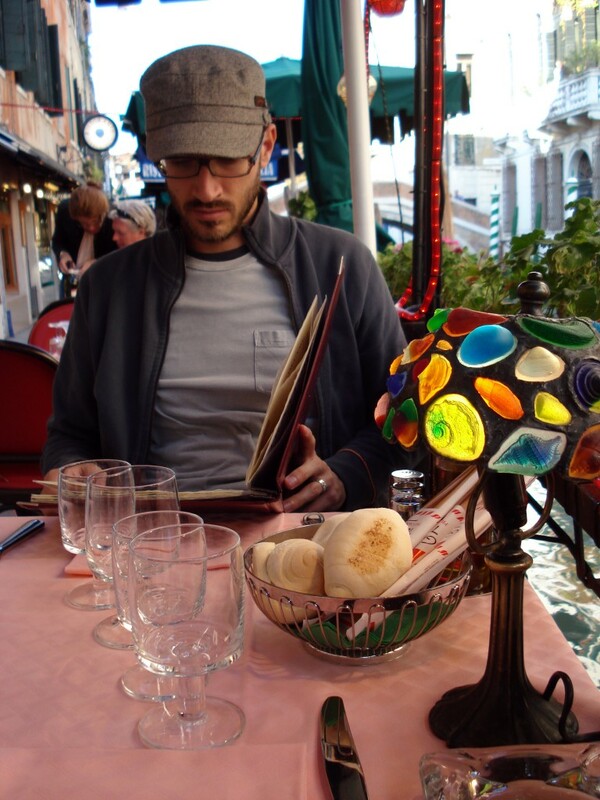 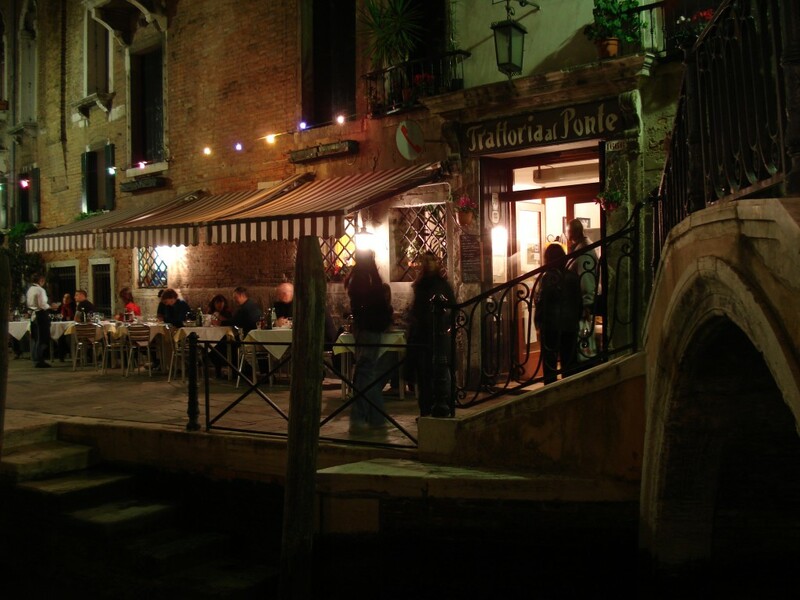 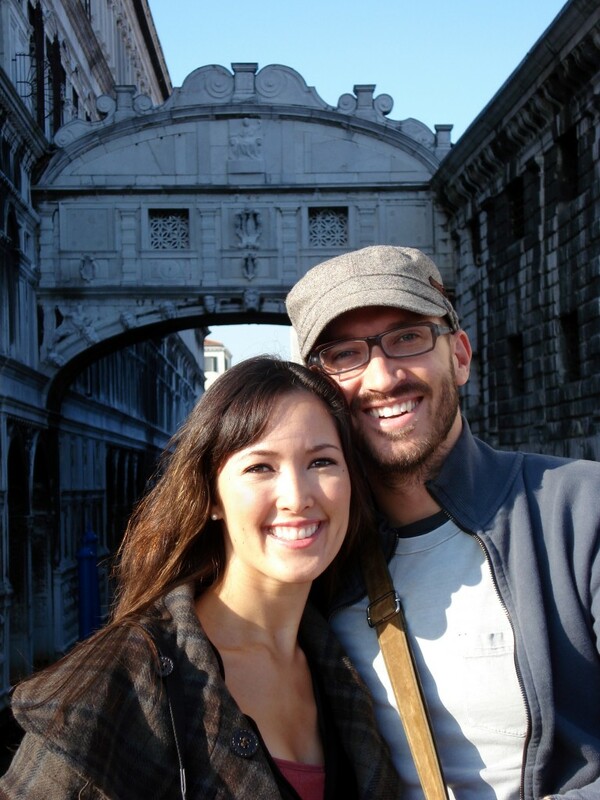 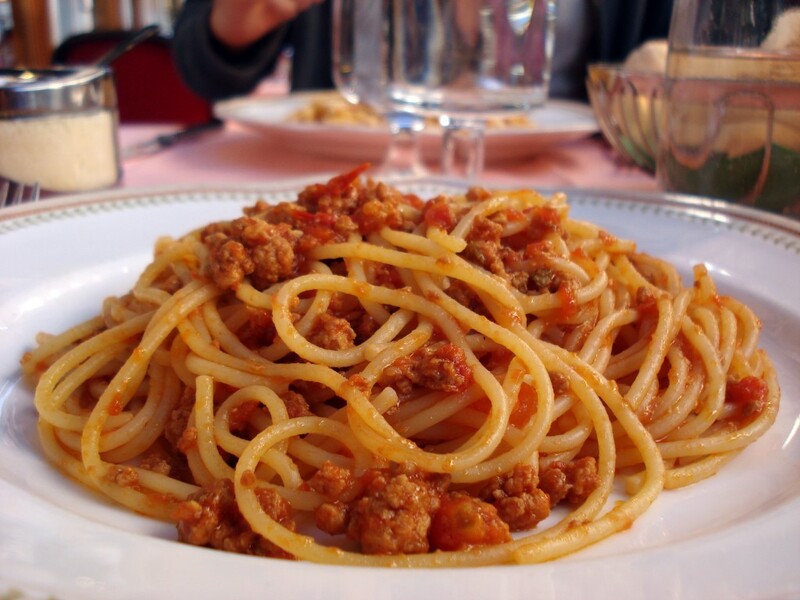 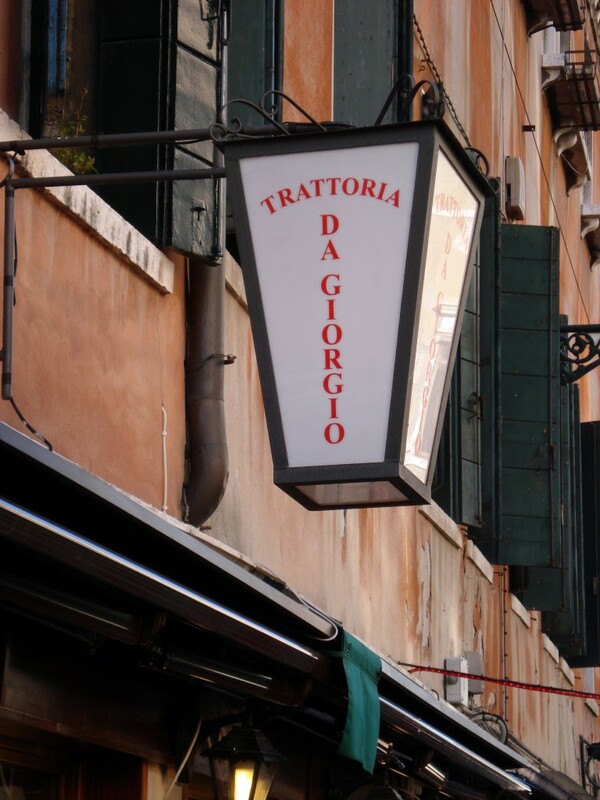 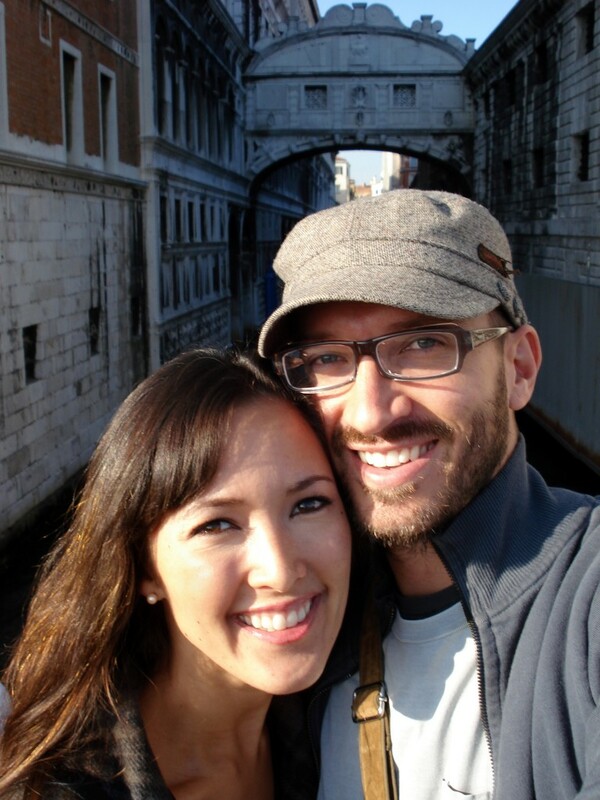 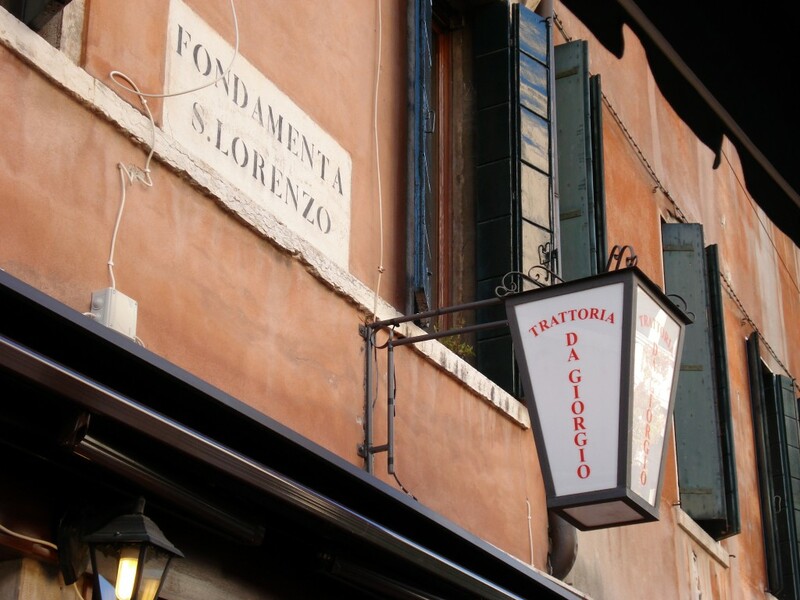 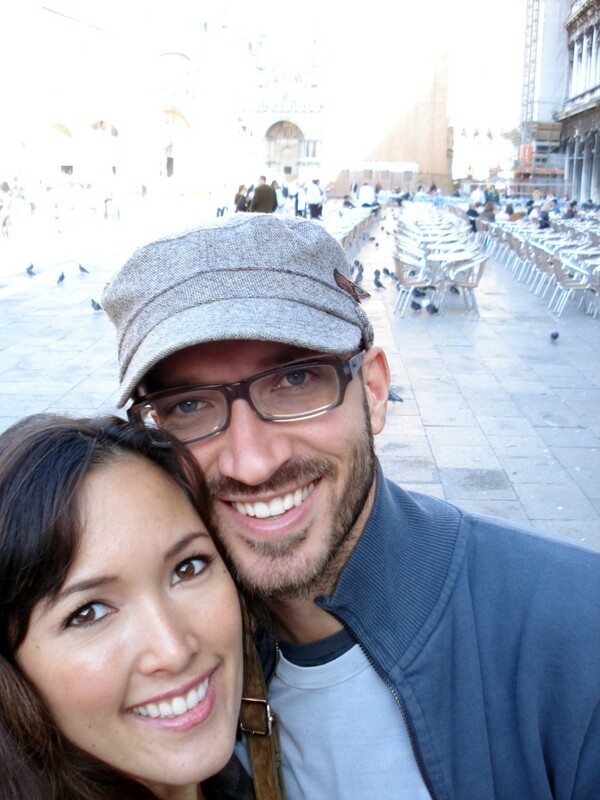 While in Venice, we at the Trattoria al Ponte several times. 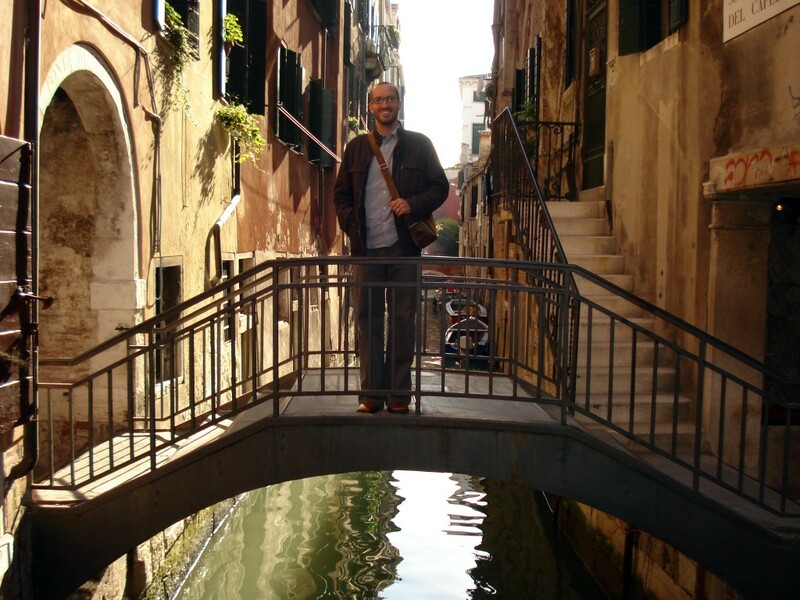 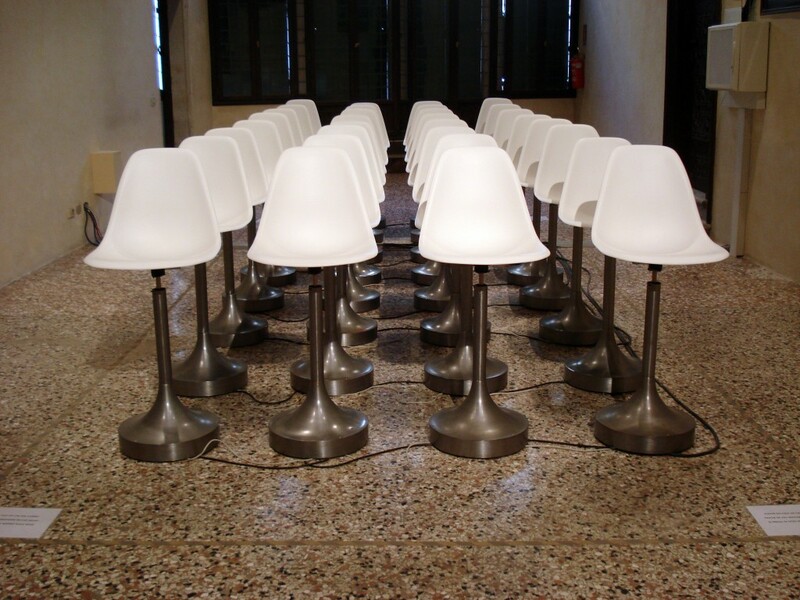 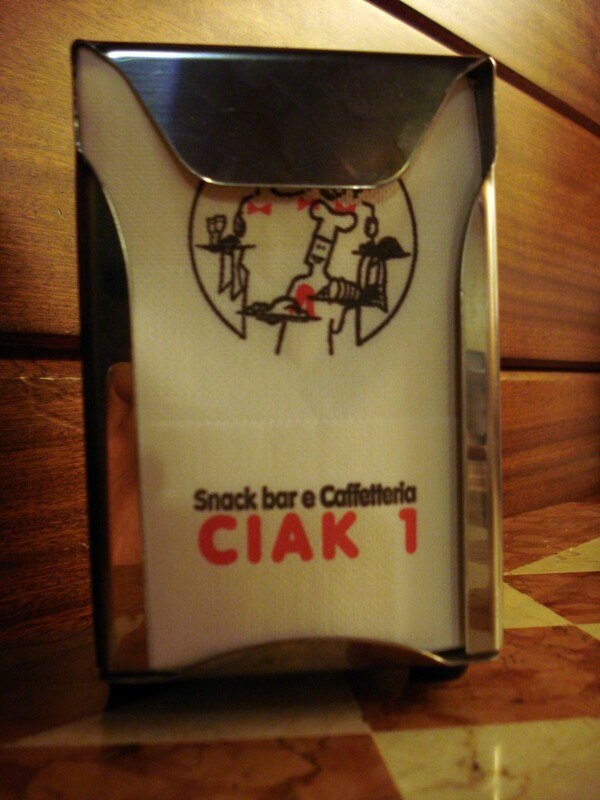 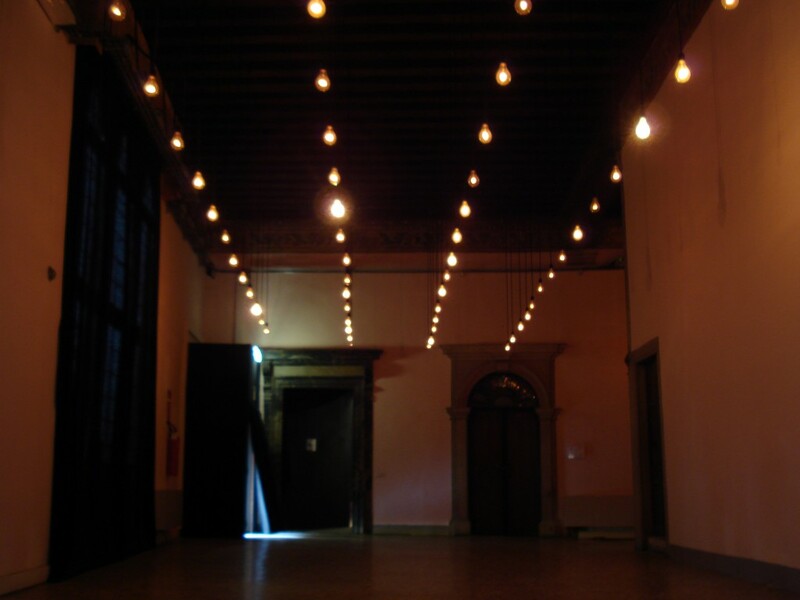 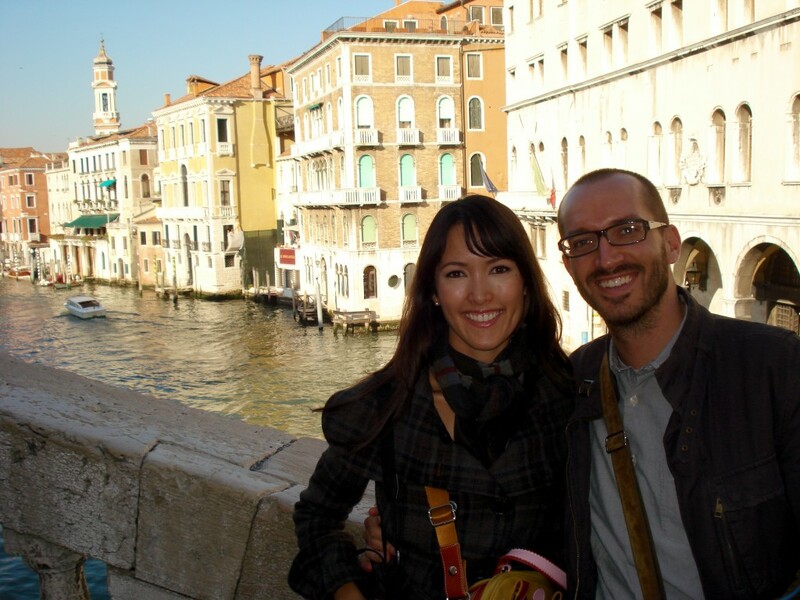 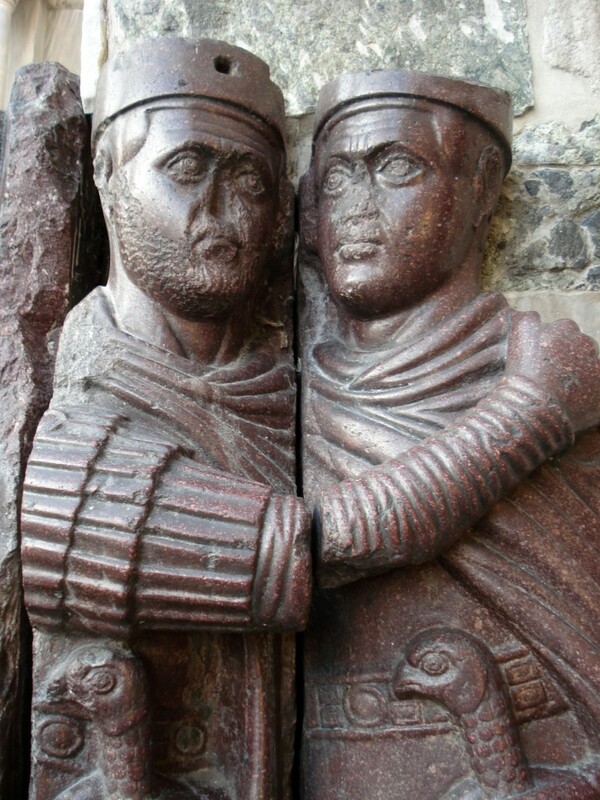 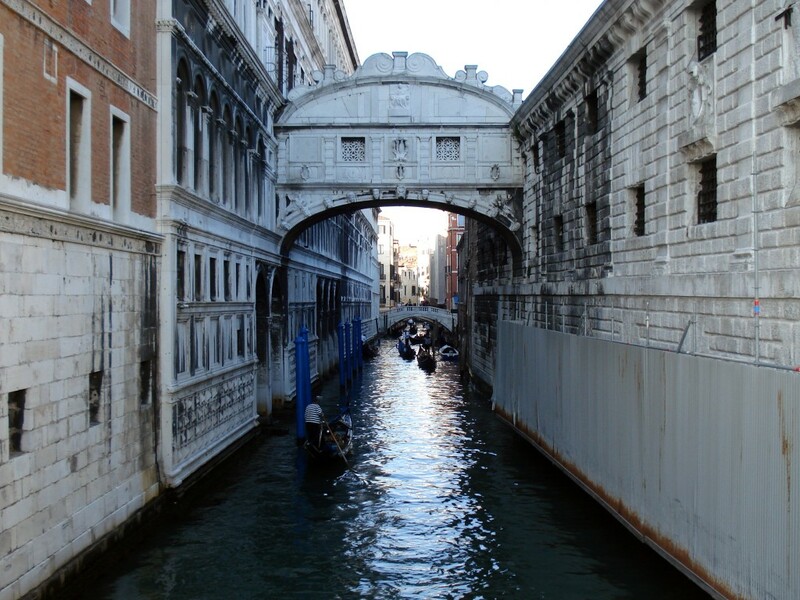 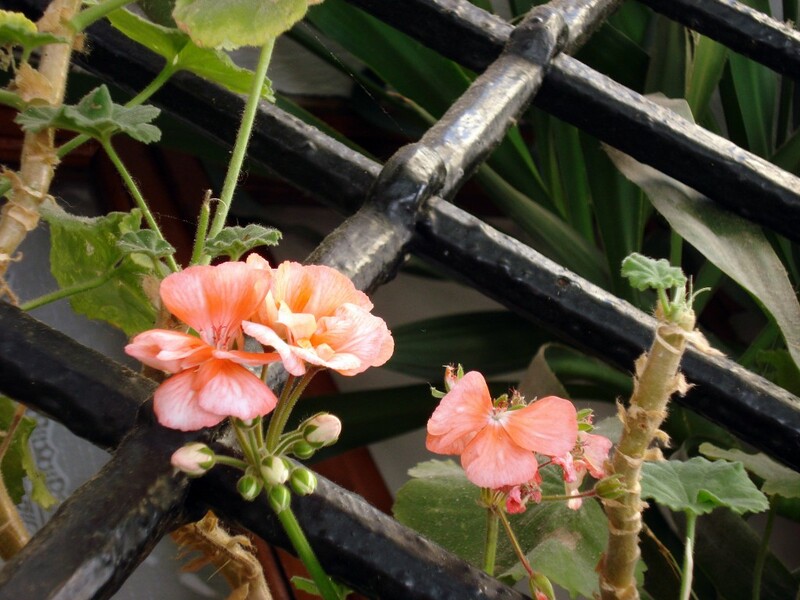 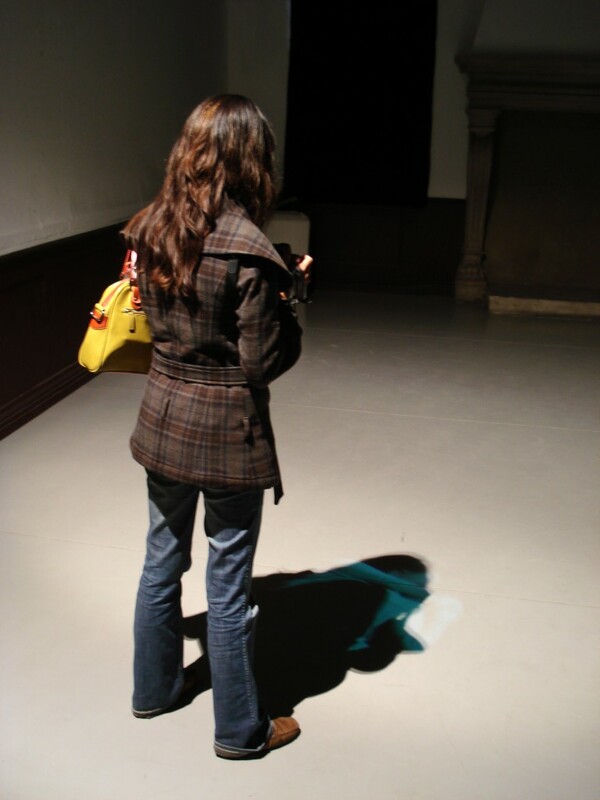 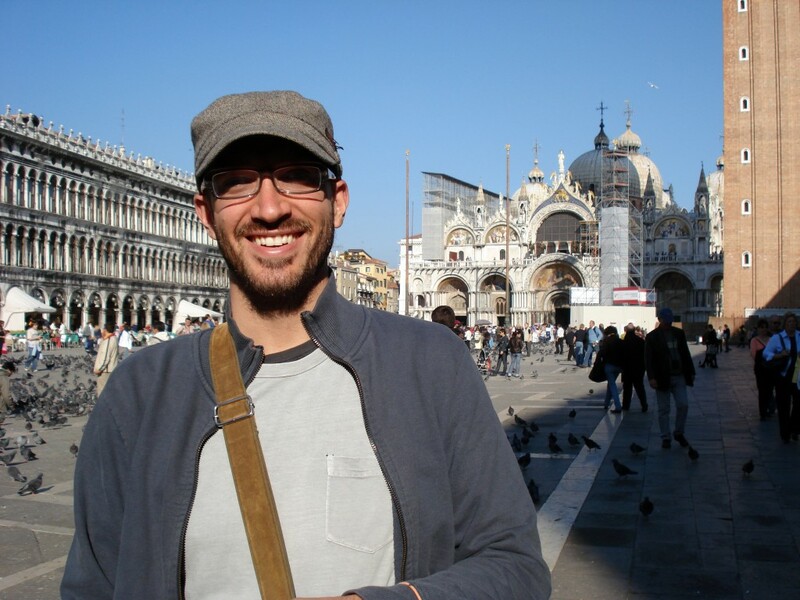 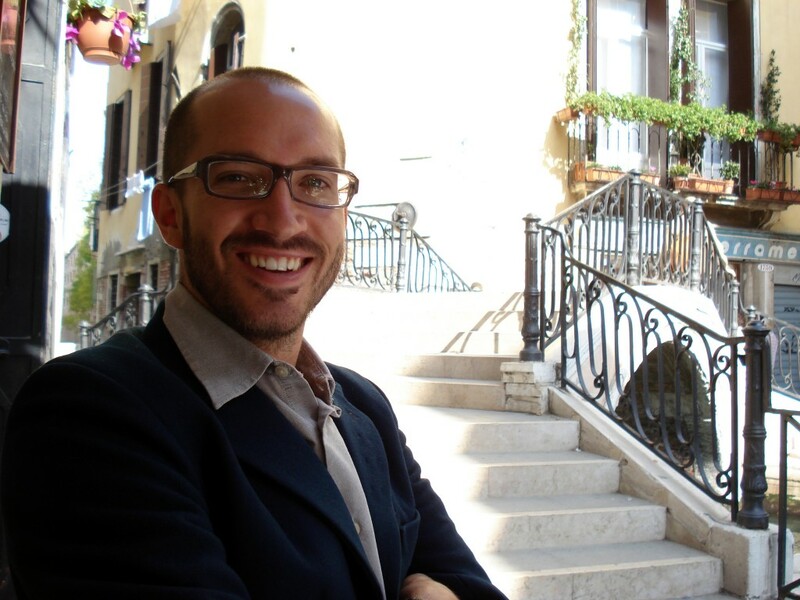 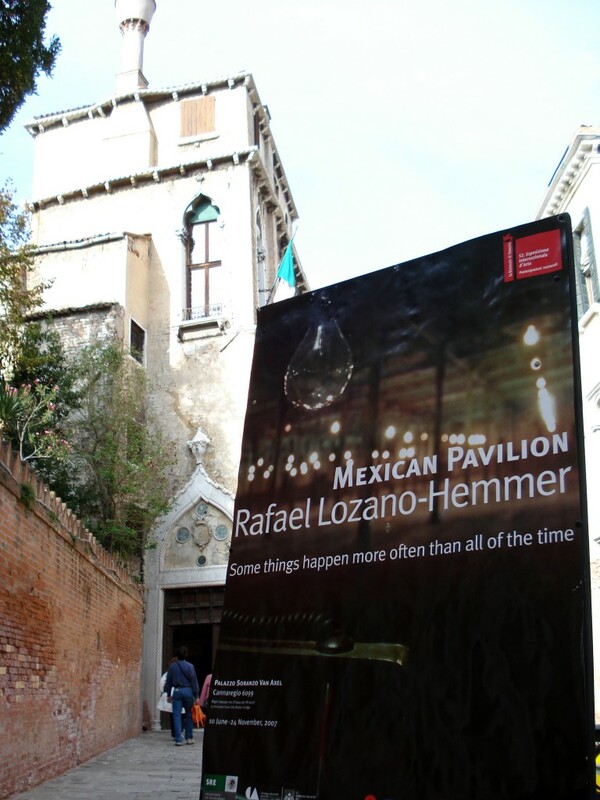 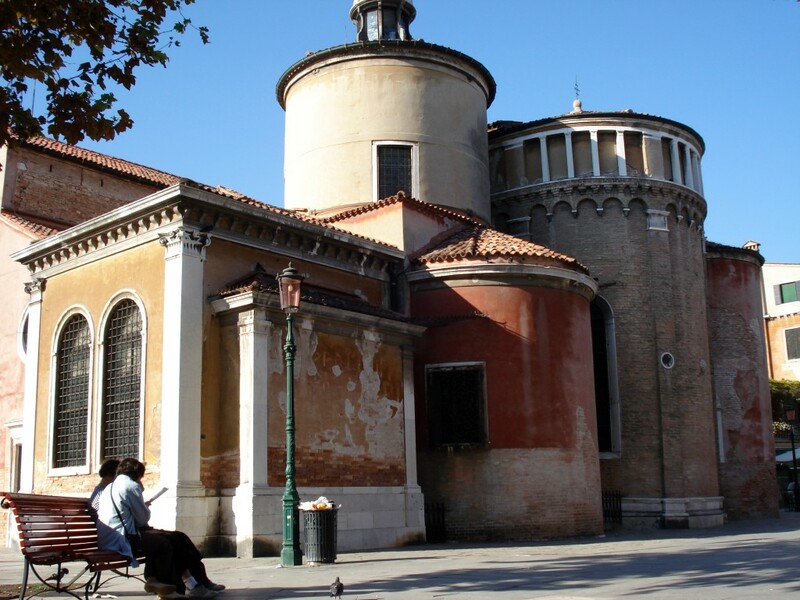 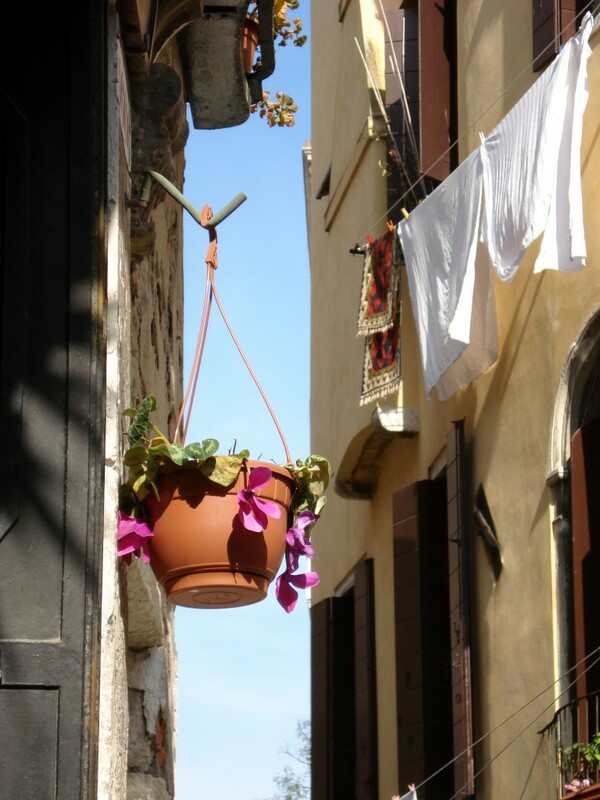 It’s located at a picturesque spot by a bridge near Campo San Giacomo dall’Orio.